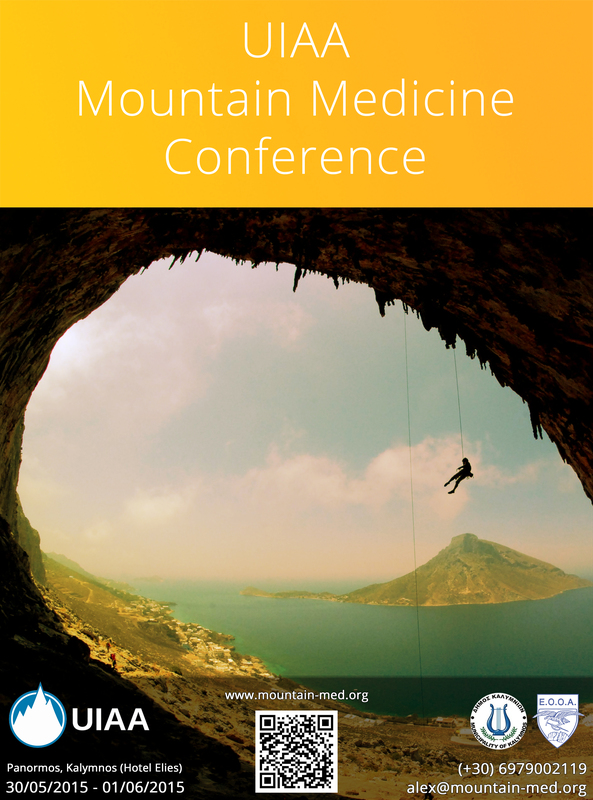 Hotel ELIES will hold and support the Mountain Medicine Conference of the International Climbing and Mountaineering Federation (UIAA), from May 30 until June 1st 2015. The conference is open to the public. Actually it is designed for the public. Climbers can attend it and benefit from the free specialized advices and first aid training! Please let us know that you will come by the conference by submitting the form here. Everything scheduled above is in Hotel Elies with Greek (GMT+3) 24 hour time. We support the conference with special rates and opening Hotel ELIES from Wednesday 25 May, instead of June 1st, especially for the participants. Select the Room Type: UIAA Medical Commission when booking online. It is available from May 25 until June 19, so that participants can enjoy more days on Kalymnos Island. Please contact Mrs Koukoutsi Alexandra to participate in a course and to discuss options for certification.